TSTV has made other satellite pay tv to be up with their game as it's now competitive in the pay-Tv world just yesterday "Dstv partners with Telkom to bring 30GB internet base subscription model" lols this just the beginning. Now all satellite users are saying a world that quotes the fear of TSTv is the beginning of low and good pay-Tv now no body really cares about any other pay tv as users just can't wait for tstv to commence sales 1st of November. Principally, there are 3 exclusive features you get from TSTv; pay-as-you-watch, Wi-Fi, and video conferencing. This is absolutely the first of such service in Nigeria - good news to the citizens but not too good development to other pay TV in the country, if you know what we mean. 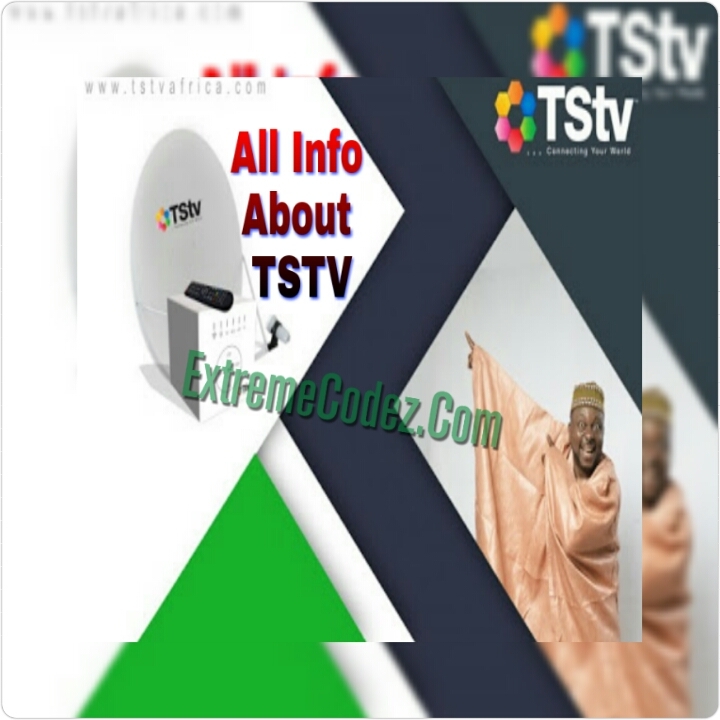 TSTv Decoder has Pause subscription, PVR function, Video call, free data, 500 GB storage space, Wi-Fi / hotspots feature, over 70 channels, free subscription for one month and many more. The company signed a multi-transponder agreement with Asia Broadcast Satellite (ABS) to deliver a DTH service into Nigeria on ABS-3A satellite, Africa beam which is located at the prime video neighbourhood of 3 ͦ W.
The decoder and dish will be available for just ₦5000 and comes with numerous features. TSTv also offers subscribers 20GB monthly data for just ₦3000 to enjoy its 4.5G network – a great news for surfers. 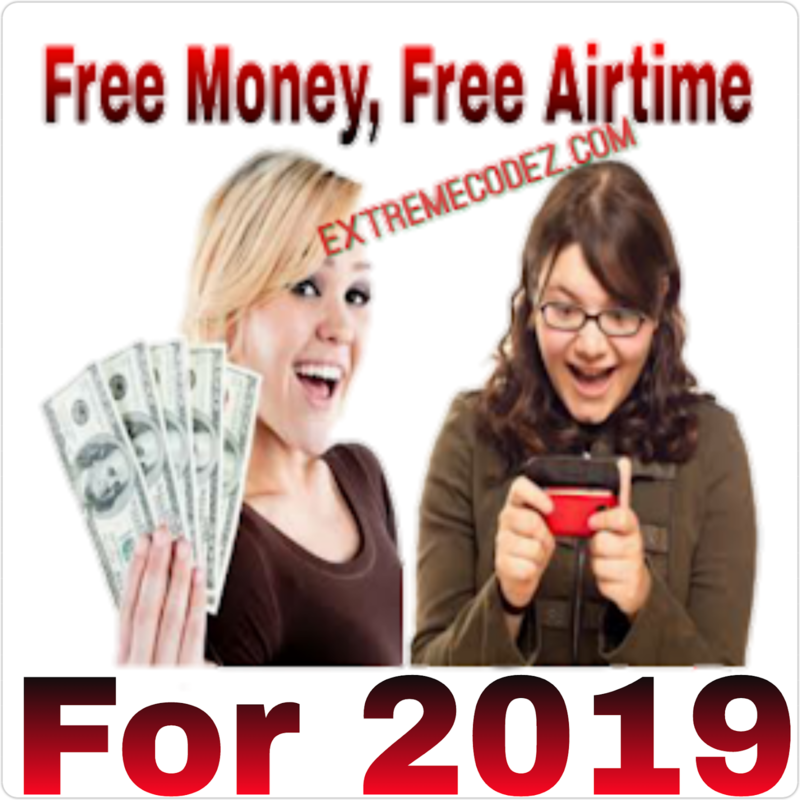 This could also give mobile network providers such as MTN, Glo, Airtel and 9mobile a good run for their money because they all offer less than 10GB for the same fee. The decoders are not yet available for sale in all parts of the country. Click here to confirm the availability in your state and the location of accredited dealers. The company is seeking dealers to help distribute the product nationwide. You can Register here if you’re interested in becoming a super-dealer, sub-dealer, or retailer. If you want to get latest update about Iptv, Dongles, Satellite Tv world wide Click here to join our Facebook Satellite Dongles World group of over 14,000+ members. It's all about Satellite Tv. 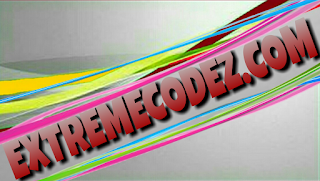 Don't forget to share this post to your friends and family by using the below share buttons. TSTV has made other satellite pay tv to be up with their game as it's now competitive in the pay-Tv world just yesterday Dstv partners with Telkom to bring 30GB internet base model lols this just the beginning. Now all satellite users are saying a world that quotes the fear of TSTv is the beginning of low and good pay-Tv now no body really cares about any other pay tv as users just can't wait for tstv to commence sales 1st of November. 52 cards. The game begins with 28 cards arranged into seven columns. has two cards, and so on. The top card in each column is face up, the rest are face down.